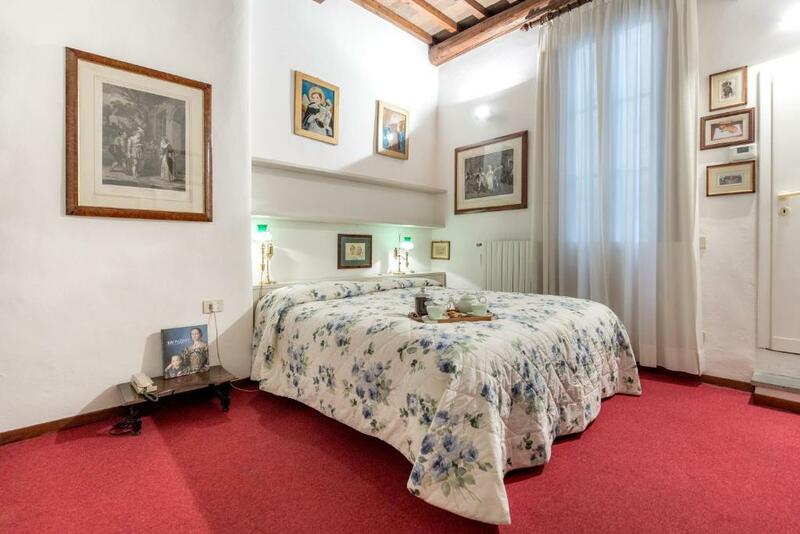 Great location by Ponte Vechio bridge, rooms were perfect and kitchen had everything we needed. Everyone I communicated with was very good and spoke English which was a big help. It was very quiet. The location was perfect--everything was close and within walking distance. It was nice to have the refrigerator. The wine was a nice touch. The appartment is located in a quite street ,no noise in the night.Perfect communication with the host Antonella and Paola ,really appreciate that we checked in earlier .We had a perfect stay in Florence thanks again for accommodation ,for sure I'll recommend it. Very nice and quite apartment, just steps away from Ponte Vecchio bridge and historical downtown of Florence. Very friendly hosts, flexible and willing to help in every little detail. The kitchen was equipped with spices, olive oil everythinh was ready the cook. The host and her collegaues are very kind and we got a welcome wine. The decoration was very beatiful. Great location, clean apartment, helpful hosts. We felt welcome. The apartments are located in the heart of Florence. But at the same time here is very quiet, especially in the bedroom. We are travelling with our 2 year old daughter, and this place is family-friendly. We felt at home here. We wanted to stay longer, but additional dates were not available. Antonella is very welcoming, she gave us detailed information about the city and responded quickly to all our requests. 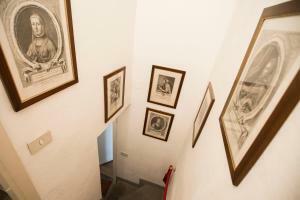 It is centrally located, less than 5 minutes to Ponte Vecchio bridge and Uffizi Gallery. The staff was very friendly and welcoming, easy to communicate to and very responsive to messages. The apartment was big enough for 4 adults with a spacious couch. 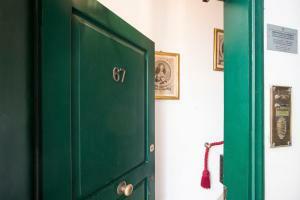 Lock in a great price for Ponte Vecchio Charme – rated 9.2 by recent guests! 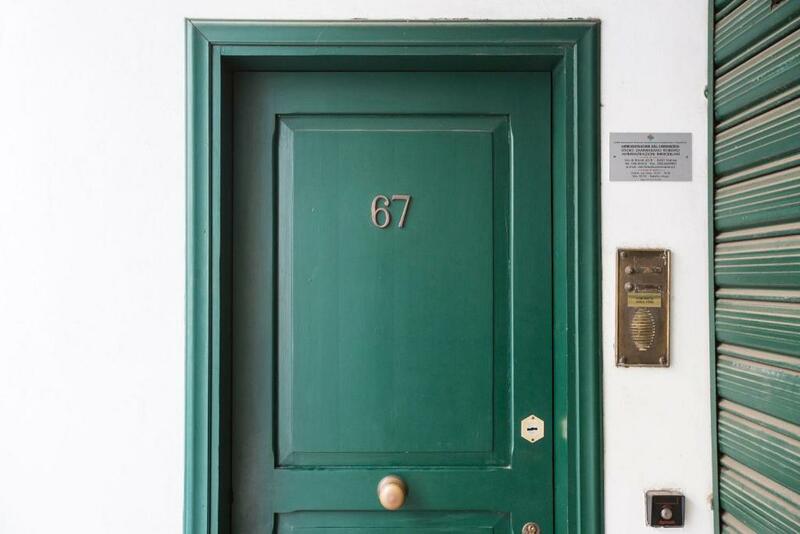 Located in Florence, a 13-minute walk from Uffizi Gallery and 0.8 miles from Ponte Vecchio, Ponte Vecchio Charme has free WiFi. All of the air-conditioned units feature a private bathroom, flat-screen TV and fully-equipped kitchenette. A dishwasher and coffee machine are also available. 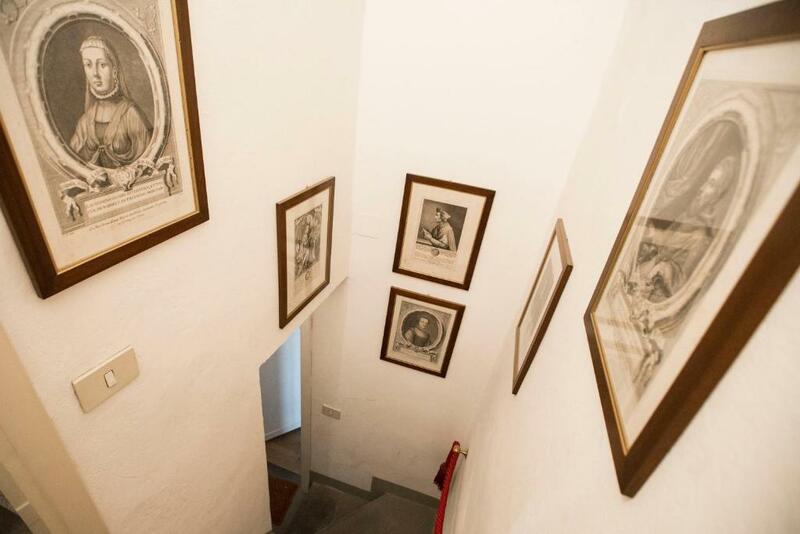 Palazzo Vecchio is 1.2 miles from the apartment, while Piazza della Signoria is 1.2 miles away. The nearest airport is Peretola Airport, 6 miles from the property. 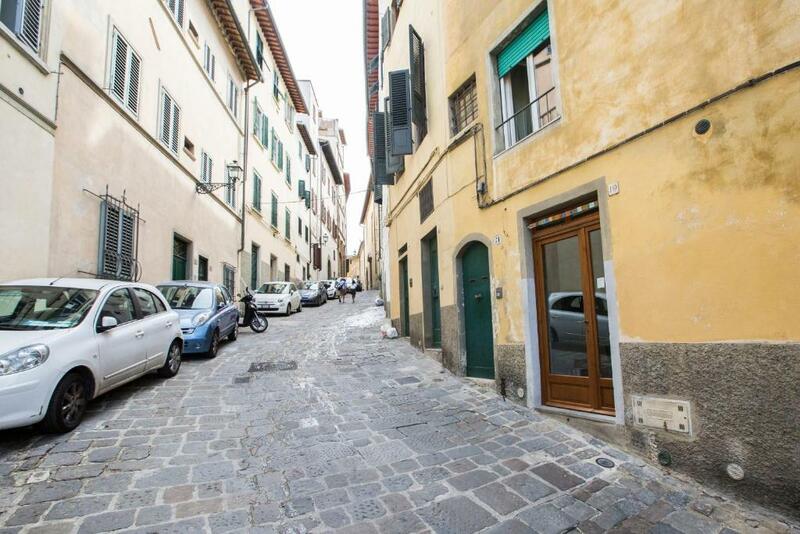 뀐 Located in the real heart of Florence, this property has an excellent location score of 9.7! 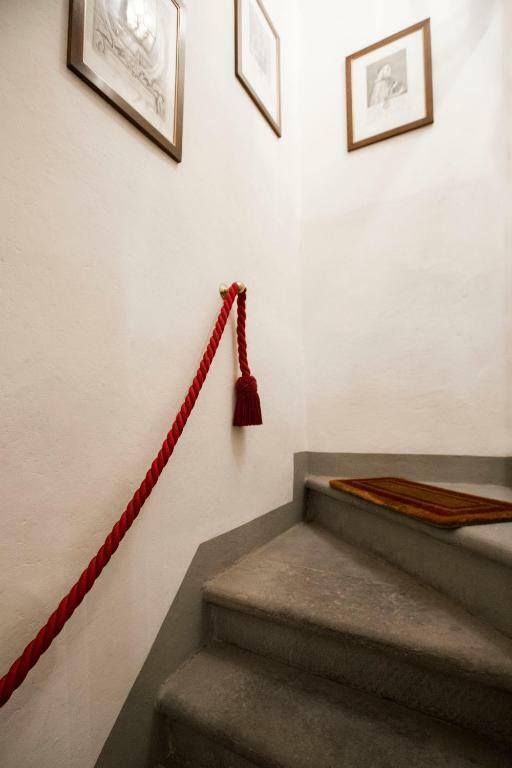 When would you like to stay at Ponte Vecchio Charme? This apartment features a stovetop, electric kettle and kitchenware. From a young age I developed the passion for travel and hospitality and I fell in love with Tuscany from the first minute I arrived but am also curious to discover new places and learn about different cultures and people. Almost 30 years ago my curiosity led me to choose Florence as my new home. My greatest satisfaction is to show to others the beauty of Tuscany and how the locals live here. My mission is to make my guests feel welcome and make them live experiences to tell! Tourism is my passion and has become my job from the first day I arrived in Florence and I am pleased to provide for any service you may desire. Happy to host you in this beautiful city! 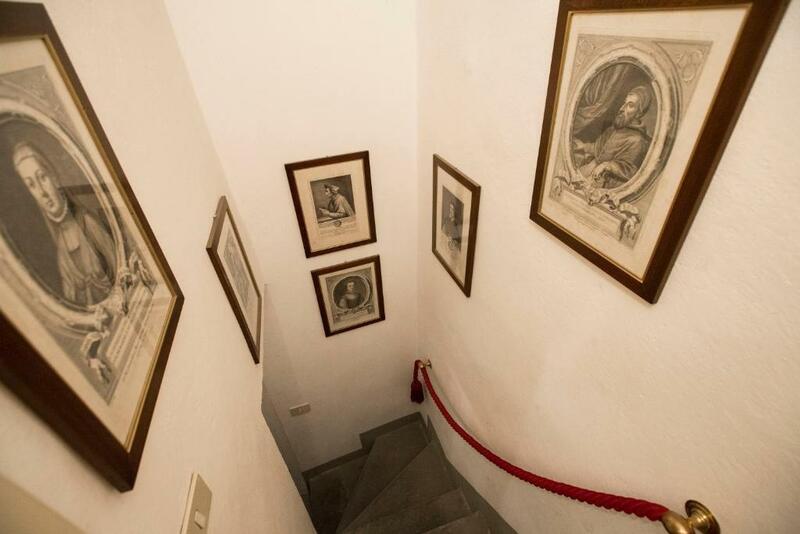 We are in the heart of the historic center of Florence, just a few steps from Ponte Vecchio and the main monuments of the city. Crossing the Ponte Vecchio you can easily reach within walking distance Piazza della Signoria, Piazza Duomo, Santa Maria Novella, Santa Croce. Even on this side of the bridge there are monuments, beautyful gardens, museums and monumental palaces which are unique in the world. In addition to Pitti Palace (the sumptuous residence of the Medici Family) with its wonderful Boboli Gardens, also Piazza Santo Spirito with its typical markets and the Basilica of Santo Spirito, Piazza del Carmine, the Bardini Garden and many artisan shops scattered in the streets are worth a visit. Ideal for couples, families and friends, the neighborhood offers everything you might need during your stay. A few steps away you can find: banks, pharmacies, bars, bakeries, ice cream shops, pizzerias, typical and ethnic restaurants, supermarkets, hairdresser, laundry, bus stop. 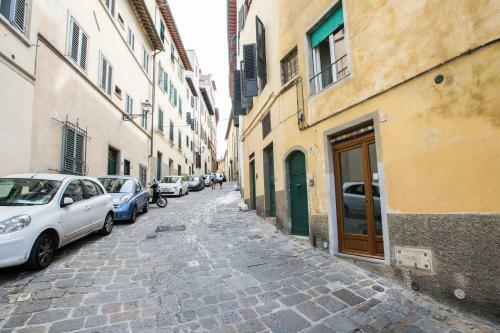 The whole historic center of Florence is a Limited Traffic Area, where only residents can drive and park. That is why we made an arrangement with a close parking garage, where our guests can easily park. 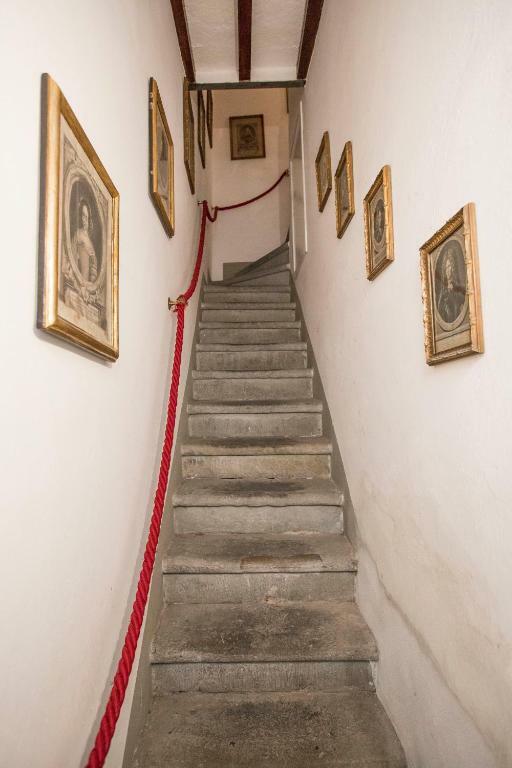 House Rules Ponte Vecchio Charme takes special requests – add in the next step! Ponte Vecchio Charme accepts these cards and reserves the right to temporarily hold an amount prior to arrival. Please inform Ponte Vecchio Charme of your expected arrival time in advance. You can use the Special Requests box when booking, or contact the property directly using the contact details in your confirmation. The climb up the hill to the apartment followed by the steep stairs - but that’s no fault of the apartment, we knew what to expect. That’s Oltrano for you! At nights there was strange noises, maybe the tubes I dont know but it was a little bit hard to sleep. The only minor thing is that the building is a bit noisy, but everything else was ok. 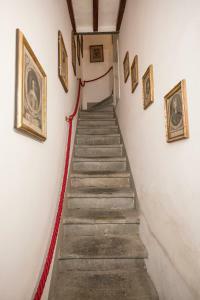 The stairs can be a problem for people with limited mobility, but it is fairly presented in the description and photos of the property. 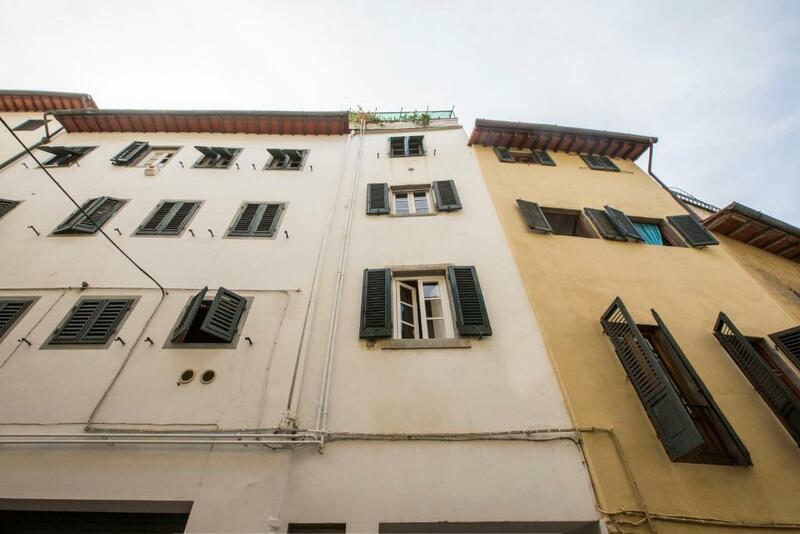 The apartment is in a central location, near Ponte Vecchio, within walking distance to all the places you plan to visit in Florence. Many restaurants and attractions nearby and still - almost unbelievably - a very quiet location for a good night sleep. The owners (Antonella and Paola) are very knowledgeable and ready to give you the advice you need. I wish the hook to hang the shower attachment had been higher. Free wifi was working very poorly! Apartment was nice, clean and comfy! I stayed there with my family but the place was too small for 4 persons and the sofa bed was extremely uncomfortable, and the area was a little bit noisy. The place was very clean the owner was very helpful, she gave us many information about the restaurant and historical places in the city. An extremely helpful and friendly host. A cosy and charming apartment within a walking distance to Ponte Vecchio and all the major sights and museums of Florence. Some refreshment in the kitchen can be done - add napkins and refresh the pot for hot water / tea. Fridge was extremely strong even on level 1 - some food was freezing. Cute apartment with great location. Very nice decoration, situated in old building. 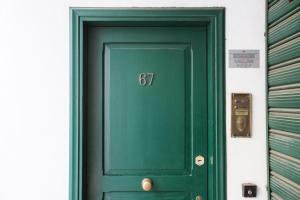 You can enjoy the spirit of Florence by staying at this apartment. Apartment is very well equipped. Useful tips for the stay from hosts are available. Ann (responsible for the check-in that day) gave us great tips with hidden treasures of local people! Highly recommended apartment!